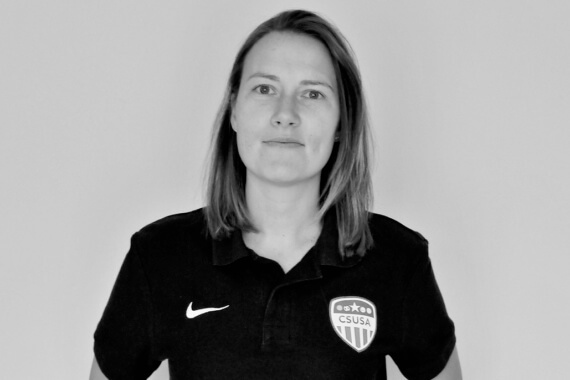 Ceri Harris started working as a Sports Consultant for CSUSA in July 2018 and is primarily working with our UK women’s soccer players. Ceri Harris is originally from Wales and embarked on her US college adventure in 2007. She played college soccer in NCAA D2 for four years, graduating in 2011 from the University of Bridgeport, Connecticut. Prior to going to university in the US, Ceri played soccer for Wales U19 National Team, Leeds Academy, Leeds Reserves and Colchester United. Ceri obtained a Bachelor of Science in Psychology with a minor in History after four truly great years in the American college sports system. Scoring my first goal for UB with 9 seconds left in our first appearance in NCAA (we lost on PKs) and reaching the Sweet 16 of NCAA tournament.